Trench Collection by Sonia Verardo: Valentine's day perfect gift! As Valentine's Day is coming up, I thought I'd recommend you some cute, little gift ideas I'm sure everyone would appreciate! 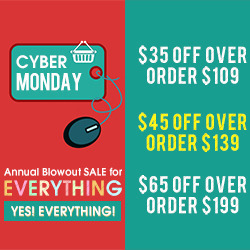 Gearbest is on-line shopping destination for everyone who is on a lookout for a perfect gift to give, as they have in their offer so many cool gadgets from all sorts of departments: Starting from mobile phones, tablet pc & accessories, toys & hobbies, to apparel, and many, many more...there you can find a perfect little something for all your family members and loved ones! I browsed through their Apparel section where you can find things for men, women, kids and also bags and accessories. 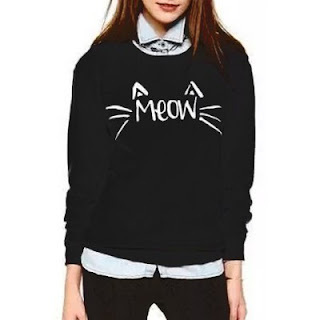 This cute "Meow" sweatshirt is very simple, but it looks great paired with denim shirt underneath, and some ripped skinny jeans. 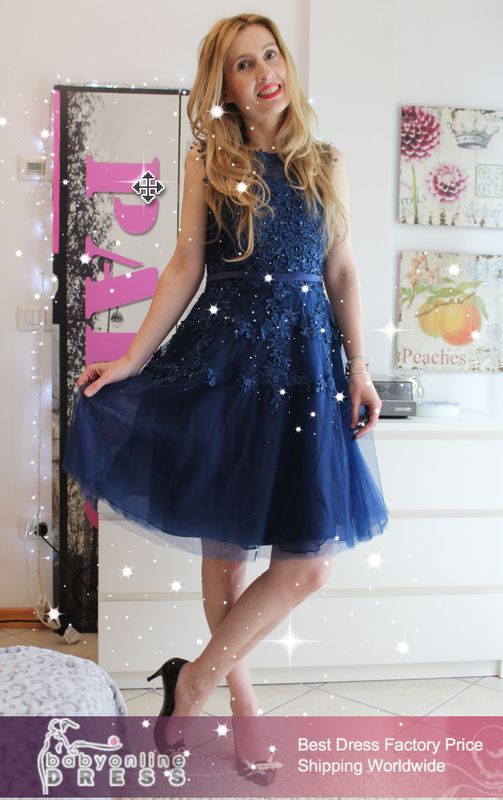 It's great for everyday, casual looks! 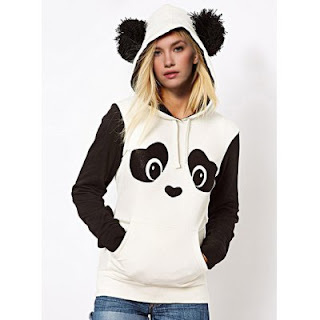 I also loved this cute Panda hoodie, with fluffy ears! It's great for those casual days, or for lounging around the house. Next cool thing is this cotton, maxi grey dress. Very comfy, casual and chic. I love the print and the possibility of adding statement jewellery to accessorize this outfit and create your unique signature look! As I'm actually on a lookout for cute and warm pajamas, I thought this one could be the perfect gift! I like to wear cute, warm and relaxed clothes when I'm at home, and this one looks very cozy and comfy to me. 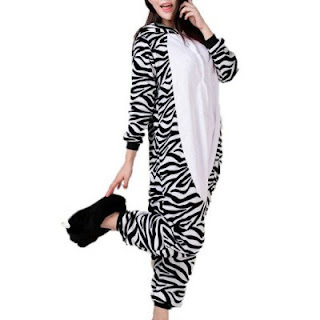 Another cute item that caught my attention is this zebra print, onesie pajama! I was looking for a onesie everywhere, and I'm glad I found it in this fun design. I bet it's super warm and ideal for those cold winter evenings, or weekends in the mountains, curled up in your bed with a cup of a hot cocoa and a good book, while outside is snowing! 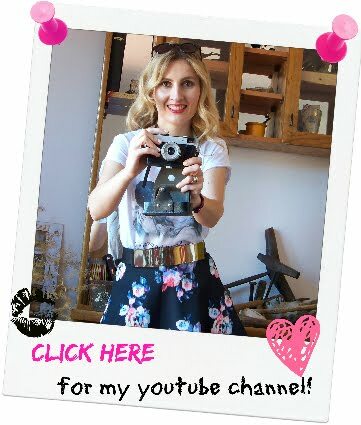 How do you like my picks from Gearbest? Which one is your favourite item? Let me know what are your plans for this Valentine's? How do you usually like to celebrate this day? Ohh my god...sooo cute!! LOVE IT!! !